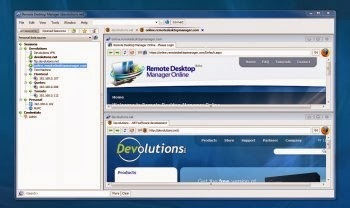 Remote Desktop Manager is an amazing and advanced that is used to manage all your remote connections and virtual machines such as Computers, Laptops, Tablet PC's etc. 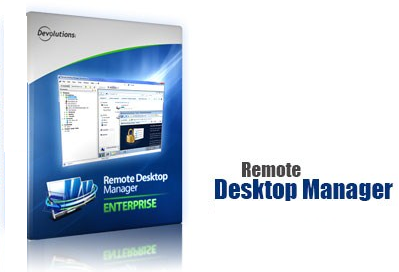 Remote Desktop Manager is compatible with Microsoft Remote Desktop, Terminal Services, VNC, LogMeIn, Team Viewer, Ftp, SSH, Telnet, Dameware, X Window, VMWare, Virtual PC, PC Anywhere, Hyper-V, Citrix, Radmin, Microsoft Remote Assistance, Sun Virtual Box and more and helps you to add, edit, delete, share, organize and find your remote connection quickly. 2. Use from included serial key for activation.